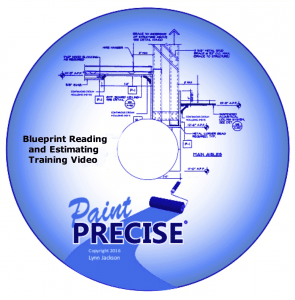 Lynn’s Blueprint Reading and Estimating Video is a one hour instructional video. It is designed for beginners as well as people who want to strengthen their blueprint reading and estimating skills. 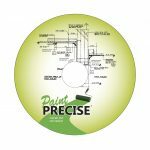 It covers project manuals (Spec Books), and also details the tools you will need. In addition, it demonstrates the techniques and step by step process of doing takeoffs from a set of plans. Also included are a number of resources and several “lessons learned” tips to help you position yourself for success. Lynn walks you through the complete process of going through the project manuals and two sample sets of plans. 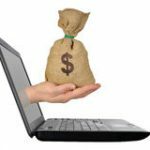 Along the way he reveals his tips for creating a structured estimate. Also, he helps you to avoid the many potential pitfalls that can otherwise take years of effort to learn. 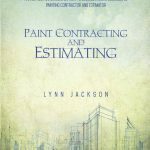 Included is a wealth of advice on how to successfully negotiate with general contractors, owners and architects. You can look over Lynn’s shoulder as he walks you through a structured method of takeoff and estimating from blueprints. The critical items to look for and the short cuts to compiling an accurate bid are just part of what you will learn. Furthermore, you will learn key methods to set your company apart from the completion. You will learn, in addition, tips and tricks for building relationship-based work. Once you embrace this concept, you will be far ahead of those people who don’t get it. Making yourself invaluable to your customers is key. Furthermore, it will make your life much easier. Your marketing budget will be less, and your stress level will drop. All of this because your customers will seek you out. You need to become a critical team member with the major general contractors in your area. As a result, your phone will ring more often, and the completion with your bids will be less.